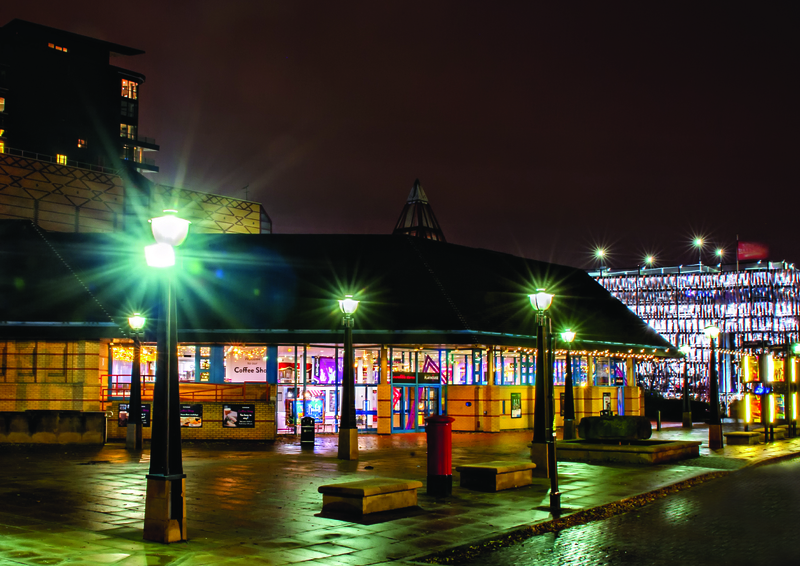 Leeds Playhouse have produced an excellent document on how to produce and run Dementia Friendly Performances at venues, with top tips including how to select the show you wish to adapt, how to sell the show, and how to prepare the space. As well as becoming an accessible space for those who are D/deaf or disabled, Dementia Friendly environments mean even more audiences can enjoy the shows that take place at your venue. Download a copy and start taking action here.